The quickest-acting councils in Great Britain aim to fill in the most severe potholes in their roads within minutes. Cumbria, Flintshire and South Lanarkshire aim to act “immediately” to repair those potholes that pose the greatest risk to the state of the road and the safety of drivers and riders. These investigation levels vary considerably. 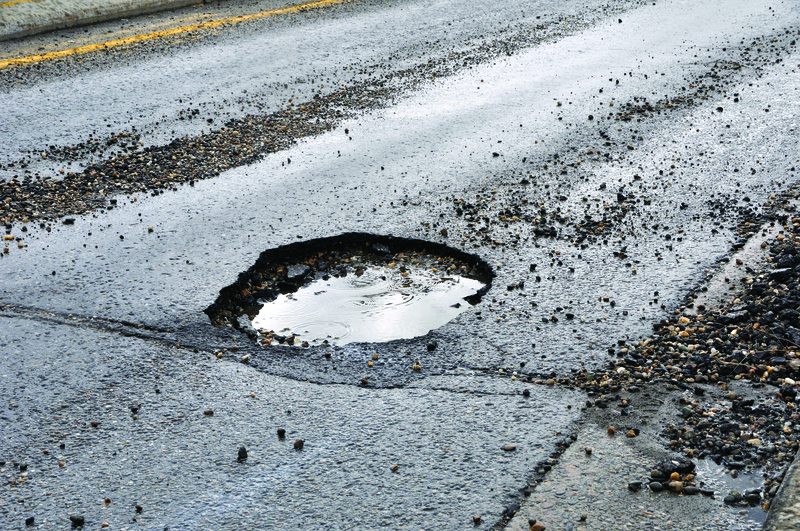 Whilst 37 local highway authorities said they would investigate further when a pothole was between 20-30mm deep, 26 others said the depth had to be at least 50mm or more. “It is good to see that the vast majority of local highway authorities are adopting the best practice ‘risk-based’ approach recommended by the UK Roads Liaison Group, which is putting the risk to road users front and centre alongside the potential for a defect to develop into a bigger structural problem. Last year’s ALARM survey of local highways authorities estimated that the one-off cost of getting local roads in England and Wales back into reasonable condition was £9.31 billion. When road users try to claim compensation from for damage to their vehicles caused by potholes councils have a defence under Section 58 of the Highways Act 1980 which says that local authorities can escape blame if they can show that they “had taken such care as in all the circumstances was reasonably required” to ensure the road was not dangerous.